Fresh laundry puts wheels in the laundriesThe company invests half a million euros in 25 mobile laundries throughout the State. 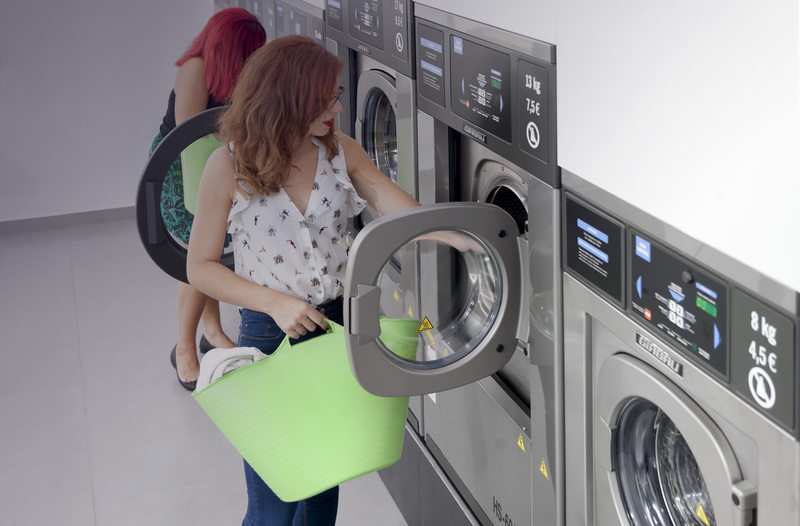 This coming Thursday, May 18, we open the doors of our Fresh Self-Service Laundromat in Sant Adrià del Besós. This Fresh is equipped with 5 washers and 3 dryers and the new service Fresh Pets, washing machine specially indicated for the clothes of our pets including disinfectant product. We wait for you at 7:00 p.m. at Calle Maragall, 14.